The Japanese technology giant NEC is weighing a £900m takeover bid for the British company behind much of the software used by UK police and fire services. 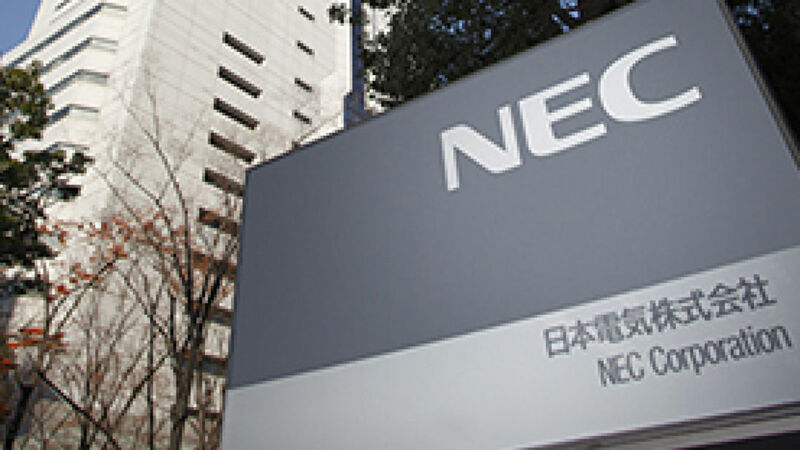 Sky News has learnt that NEC Corporation, which is listed on the Tokyo Stock Exchange, has indicated an interest in buying Civica, one of the UK's biggest public sector software providers. An auction of Civica, which began several weeks ago, has drawn initial offers from a trio of private equity firms: BC Partners, Berkshire Partners and the Swiss-based Partners Group, according to an industry source. It was unclear on Thursday how serious NEC's interest in Civica was, although it is said to have hired advisers to work on an offer. If it did proceed with a deal to buy the UK-based company, it would be interpreted as a vote of confidence in the UK technology sector during a period of wider economic uncertainty. Japanese companies have expressed concern about the implications of Brexit, with car manufacturers such as Honda and Toyota warning of potentially adverse consequences for their UK operations. Civica is seen as an attractive prize within the market for business software, and one insider said that initial bids had reinforced the value that had been created under the ownership of OMERS Private Equity, part of a giant Canadian pension‎ fund. OMERS hired Goldman Sachs to explore a potential sale of Civica earlier this year after noting premium valuations being paid for other companies in the sector. The Canadian fund bought Civica in 2013 in a deal worth £390m. The company works with more than 300 local authorities, blue-light organisations and government agencies around the world. Its software undertakes one million automatic vehicle number plate checks‎ every day for West Yorkshire Police, provides a platform for managing £43bn of pension funds, and helps housing providers to deal with five million tenants. Its customers include the Environment Agency, which uses Civica software to plan its response to major flooding‎ incidents. A sale of Civica would herald the second change in the company's ownership in the last decade, OMERS having bought it from 3i in 2013‎. It was previously a public company‎ but was taken private by 3i in 2008 in a £200m deal, with executives arguing that being listed had constrained its ability to make long-term decisions aimed at growing the business.